Not so long ago a couple of us fell into conversation with a real-life farmer type, as so often happens when like-minded folk meet. We rambled our way through goat herding, to bee keeping, to chicken rearing before settling on duck-tending; more specifically, our slight disillusionment given the state of the backyard and the distinct lack of eggy delights. Real-life farmer cast us a look we are quite familiar with by now, which roughly translates to, “Are you people stupid or something?” and chuckled. Why would we expect eggs in winter? 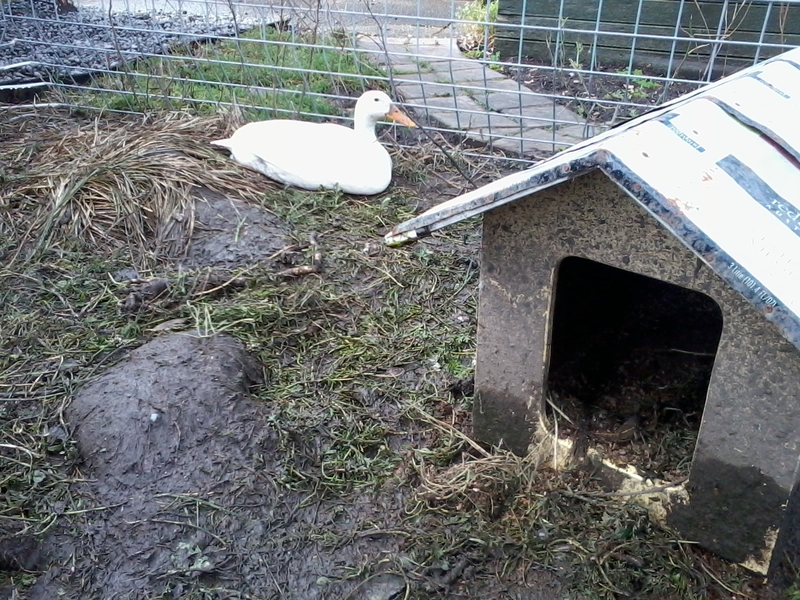 EVERYONE knows ducks don’t lay in the cold months. Well, it appears Felicity, Gwen and Hilda didn’t get that memo. 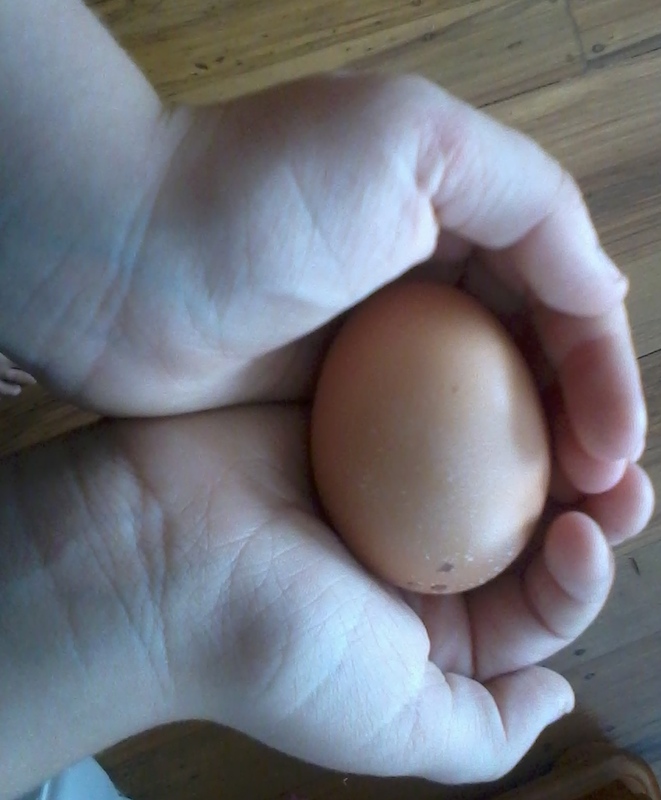 As mentioned in Old, New, Borrowed and/or Blue, Miss Felicity’s body-clock chimed egg o’clock about three weeks ago and hasn’t missed a beat since. Then, this week egg hour also tolled for Gwen and Hilda. 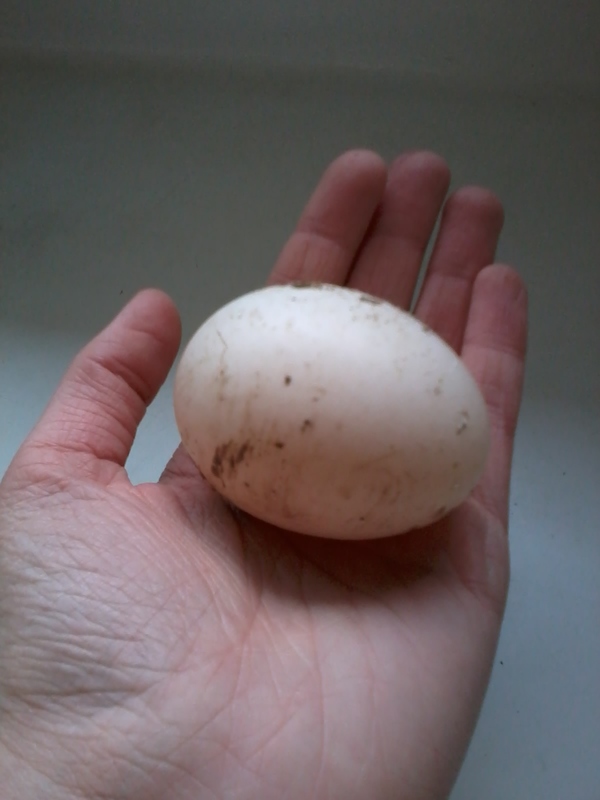 In the chicken coop, the newest additions have also kicked into egg-overdrive, so despite the promised polar blast of last week (minus the snow) turning up with a vengeance, here on the Homestead we’re knee-deep in eggs. Which is not a bad thing to be. It has allowed us to repay all those little random acts of kindness our wonderful neighbours regularly bestow on us: the offer of felled trees for firewood, the mowing of our grass verge “just while I’ve got the mower out”, the plateful of chocolate muffins all the more precious because of Mr Two’s artful decorations, to name but a few. Educating all who cross our path on the wonders of the duck egg has also become quite the Homestead mission. 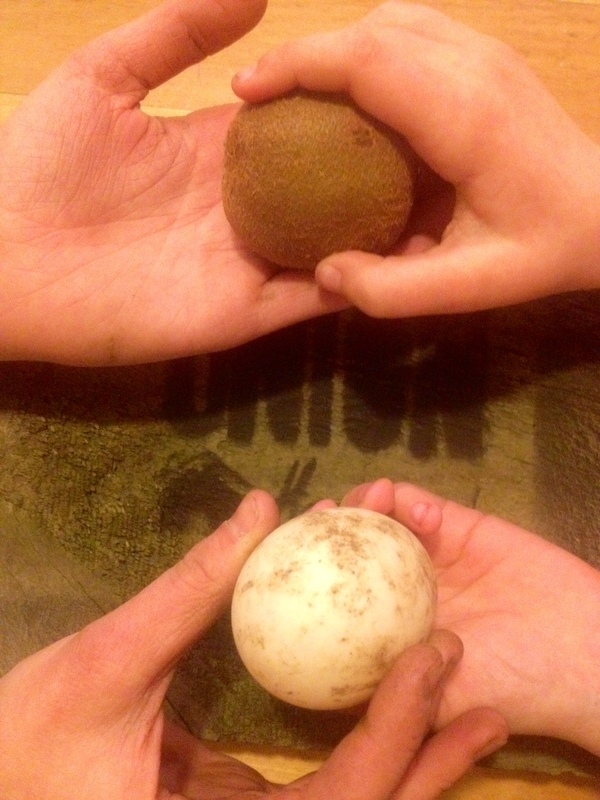 The only problem being that once we’ve convinced the generally uncertain subjects to try a duck egg smackeral, they’re often a tad unwilling to settle for the chicken equivalent again. This has led to a small supply and demand situation, but such is the price of opening minds, or palates, or…well,you get the idea. But never mind all that as we’ve enjoyed overindulging, just a smidgeon, in egg-heavy treats ourselves. Cholestrol-schmolestrol, we decry, siting the plethora of pro-egg articles currently clogging the internet’s, um, ah …arteries…ahem. We’ve enjoyed tucking into wonderfully wobbly Bread and Butter Pudding, fluffy omelette lunches and the decadently delicious souffle roulade. 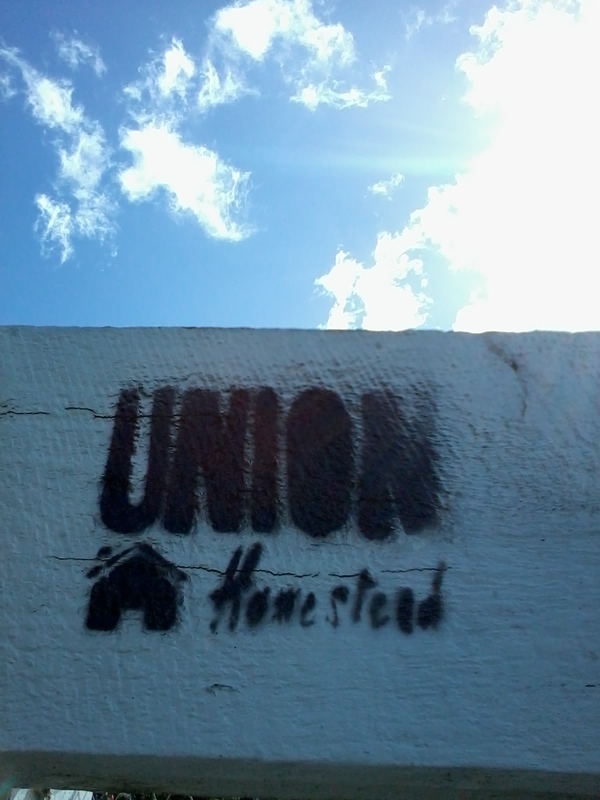 But as fast we dispatch of the egg-cellent ovum (see what we did there), our ladies deliver us another clutch, leading us to the undeniable conclusion that there’s now no hiding from it: Phase Two of Union Homestead must be rolled out. Because at heart we are dyed in the homespun wool, understated patchouli wafting, “peace, love and mungbeans, man” hippies, our big dream has always been to fill other peoples needs with our abundances and vice versa. This is a rather clumsy description of what, about 600 years ago, the word “Barter” was invented to convey. In a nutshell, and courtesy of dictionary.com , we wish to trade by exchange of commodities rather than by the use of money. This form of asset disbursement appeals to us for a variety of reasons. Firstly, it allows us to acquire and disperse goods without involving’ The Man’. Not that we begrudge taxes or health regulations or red tape, but it does rather over complicate things for little people such as us. All we’re looking for is to supplement our “eat locally and seasonally” overproduction with someone else’s. You always end up with one crop going crazy and often, in retrospect, find out that while you were inventing clever ways to ingest half a tonne of courgettes and craving the humble tomato sandwich, two doors down they were sick of the sight of tomatoes and scrawling “zucchini” on their weekly shopping list. What better way to spread the riches? Did we mention we’ve got some lovely eggs, here. It’s also a level playing field. It doesn’t matter where or if you are in paid employment, how big your house is, what you drive or your bank balance, your glut (trimmings from your ivy hedge, the chillybin full of fish you caught on Saturday, the lemons that are lying moldering on the front lawn) can be swapped for something you need. Maybe eggs…just saying. Bartering also builds community. We know we might appear a bit touchy-feely regarding this, but one thing being subjected to a real life monster of a natural disaster taught us is that it’s the people around you that count when the going gets tough. We’re all for adding to the number of people we can lean on our spade, shooting the breeze with (thus delaying the front garden weeding for a while). We’ve found (which is akin to donning a white coat and uttering the phrase clinical studies show) sharing a few words and a laugh with someone can make you feel great in a way dollars and cents can’t even get close to. And if the subject of swapping something for some eggs comes up, who are we to complain. So much of this world revolves around the concept that being rich means having a lot of money. Here on the Homestead, we’re not totally convinced. 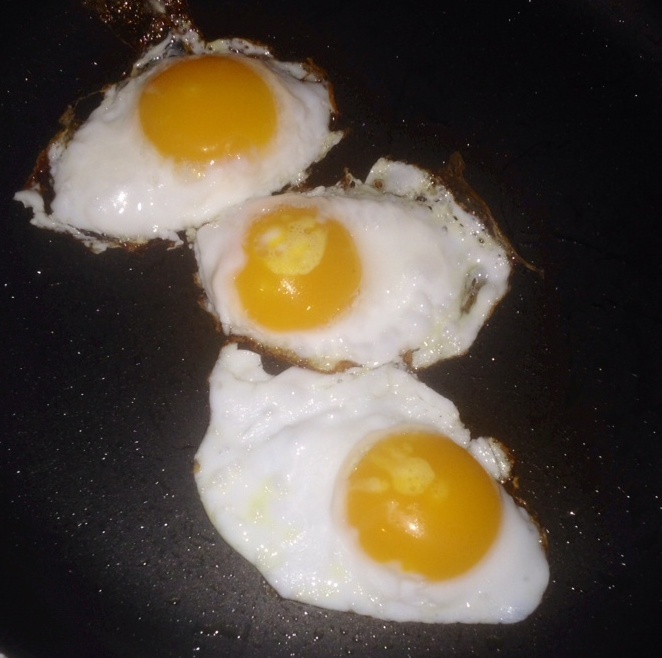 If we were to sell something, let’s say, for arguments sake, six beautifully formed, bright yolked, super fresh, truly free range eggs, what would it fetch us in dollar value? Perhaps a dollar an egg; six dollars. How far does that get you in your supermarket shopping? A block and a half of chocolate, a couple of cabbages, a bag of potatoes or maybe four loaves of budget bread. But if you gave us six lemons in return, we’ve got a batch of lemon curd, lemon muffins to be frozen for off-Homestead lunchboxes, a bottle of lemon essence and a wafer-thin slice or two left over to float in the lunchtime cuppa. 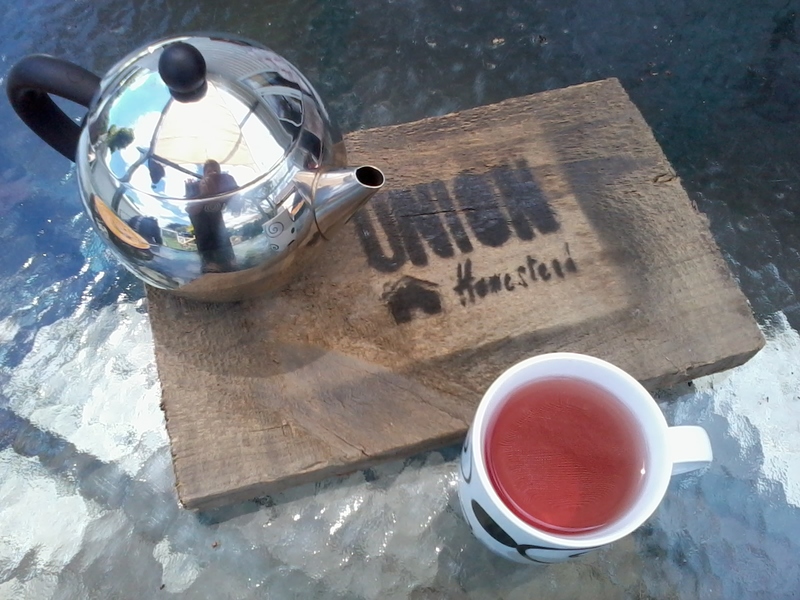 So, coming soon: the Union Homestead Barter Shop. Not a lot of good to our far-flung friends admittedly, but it does get the word out. 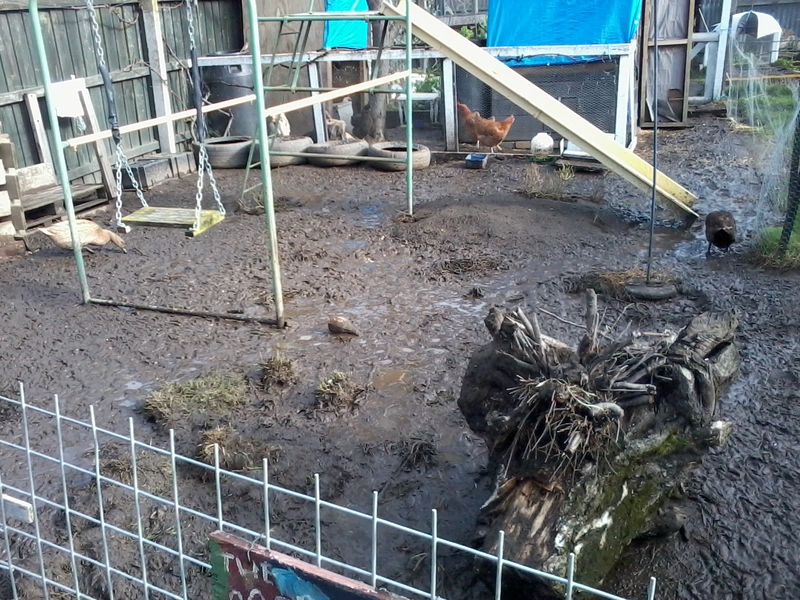 This entry was posted in Barter, Ducks, Homestead Kitchen, Union Homestead and tagged Aotearoa, barter, Brighton, chickens, Christchurch, Community, duck eggs, ducks, eco-friendly, eggs, farm shop, farmsteading, Good Life, Homestead, homesteading, lifestyle block, moneyless, New Brighton, New Zealand, Otautahi, self sufficiency, sharing, small holding, stick it to the man, swap, swapping, Union Homestead, urban farm, urban farmlet, village. Bookmark the permalink. I guess I can swap friendly words and kindly thoughts and kindred spirit from way over here…but it sounds to me like your more physical barter system is already thriving and can only grow. My neighbor (age 86) just broke his ankle a week or so ago, and since that happened I have added his veg garden (quite large) and green house (smallish fortunately) to my list of chores every morning and evening. He wanted to pay me, but I pointed out that all summer long for the last 8 summers, he’s been keeping my family in lettuce and green onions. All winter long, he’s handed a squash over the fence each week. At chicken butchering time, he’s been over here to help do the deadly deed, and yes, he gets to take home what he deadly deeds, but his company makes the job more pleasant and the time goes faster. I give him eggs every couple of weeks, and I used to give his wife a ride into the village on Sat mornings on my way to work, and it felt like a poor return. There’s no way to find equivalents in all of that, no way to say who is giving more or less – it’s just a give and take that has a long reach forward. And so, he gave up the thought of paying me, and I am happy to water and weed…I want those squash in the fall! It’s called being neighbourly, it’s what builds community. Exactly! And we value what you offer the humble Homestead and strive to repay it in kind 🙂 Best wishes to your gentleman neighbour. May he be up on his feet and tending his garden soon.